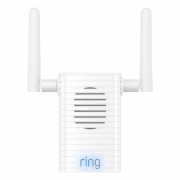 Never miss a Ring alert again. 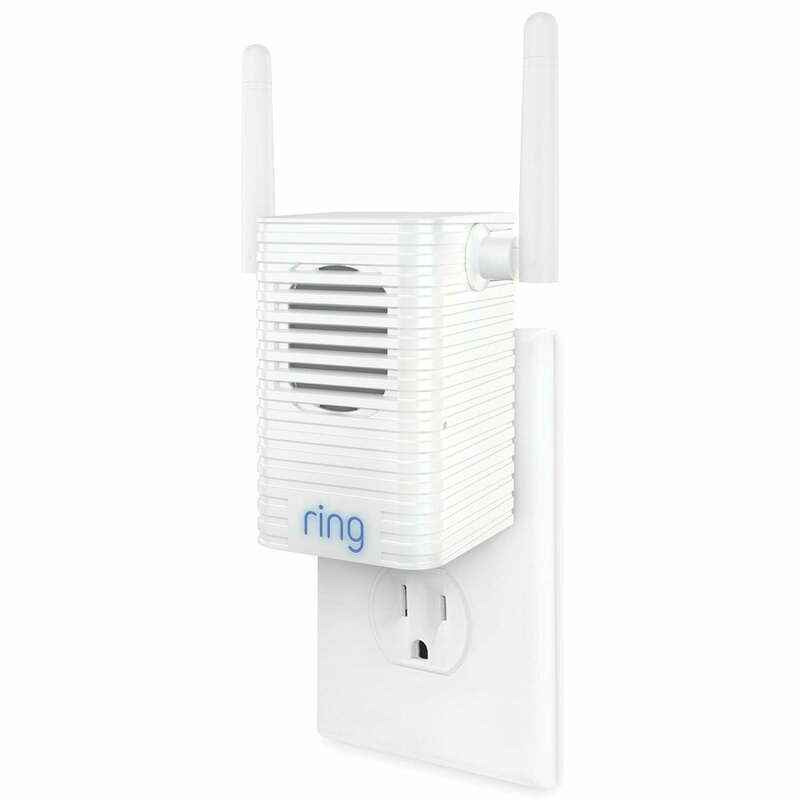 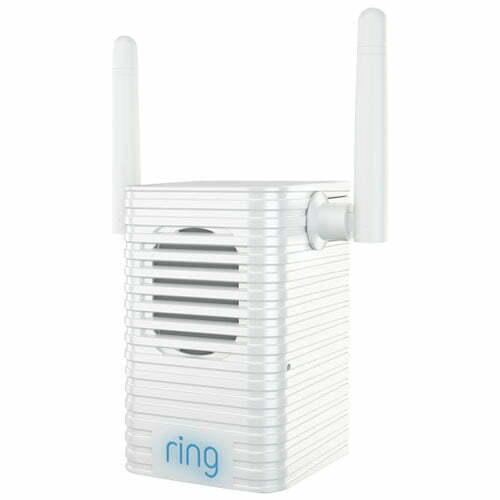 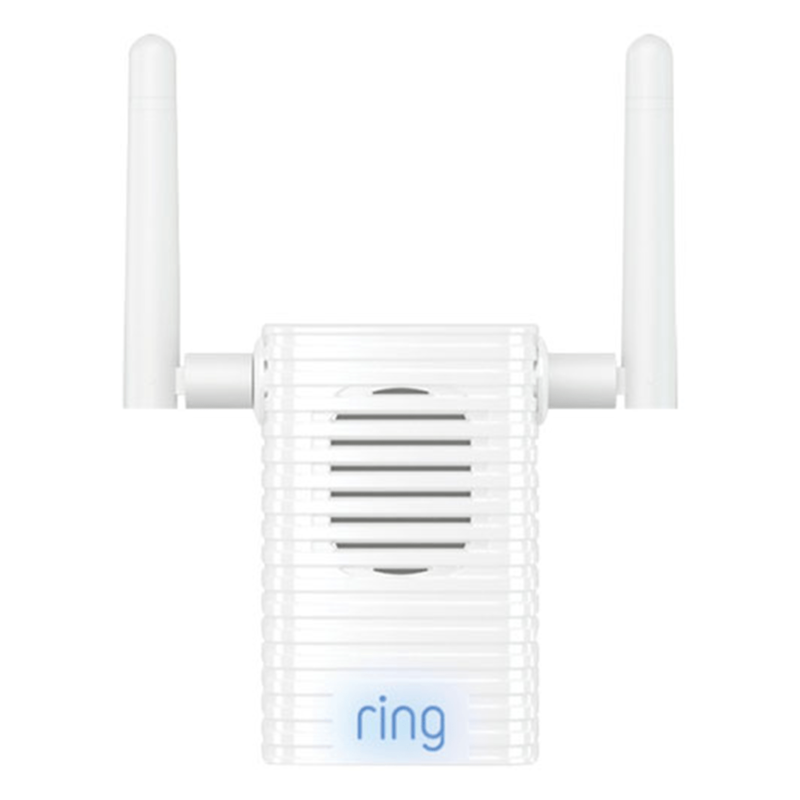 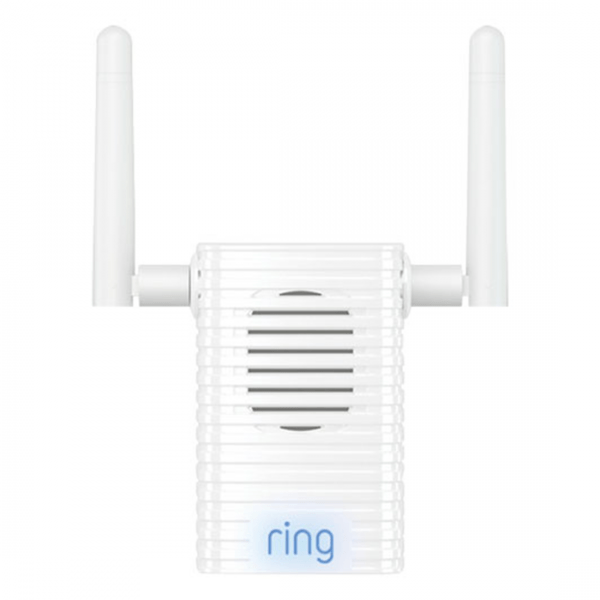 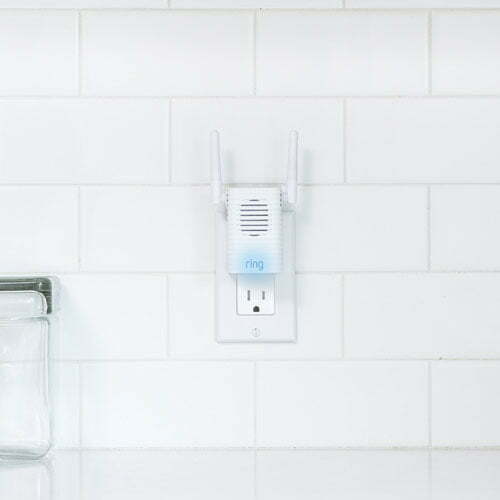 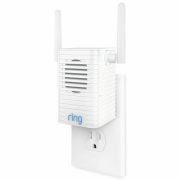 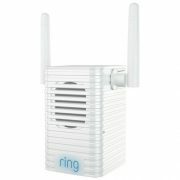 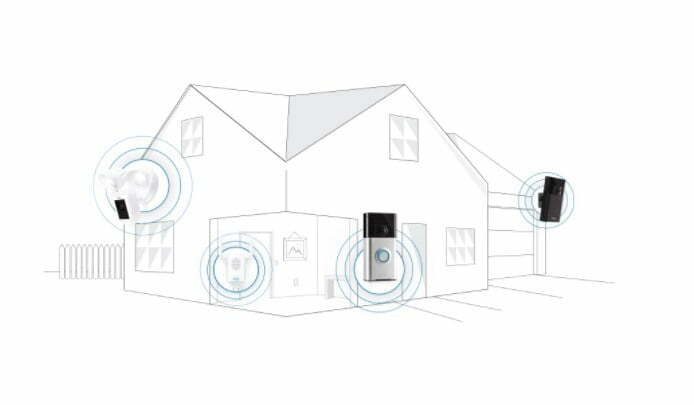 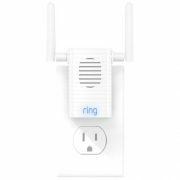 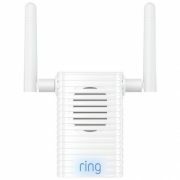 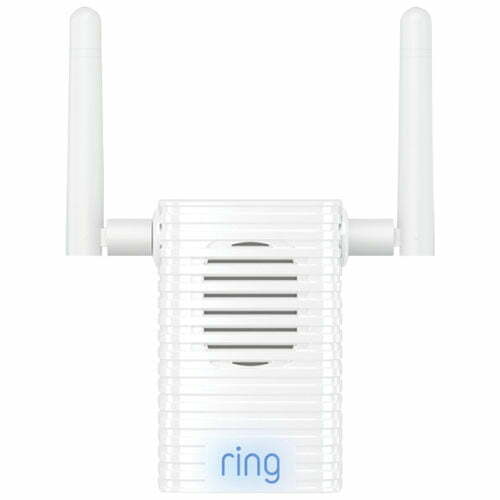 The Ring Chime Pro ensures you hear your alerts by extending your WiFi signal to all your Ring devices to cover any dead zones. 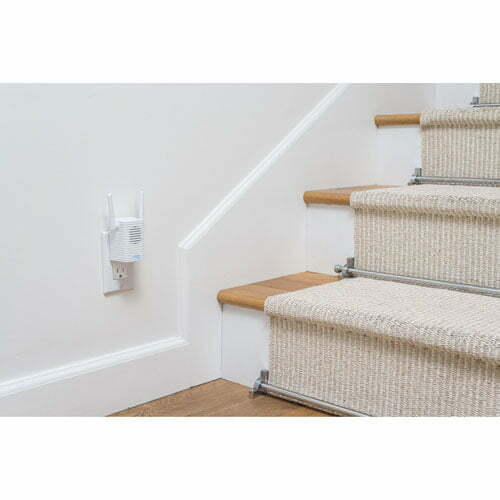 It plugs into any electrical outlet and features volume control and a Do Not Disturb mode. 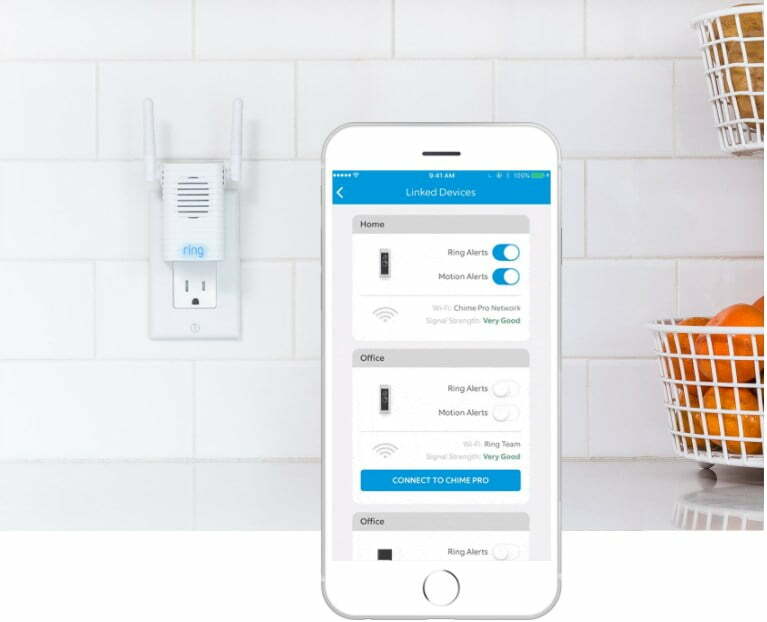 From seasonal sounds to popular classics, Chime Pro has a tone that works for you, and we’re constantly adding more.